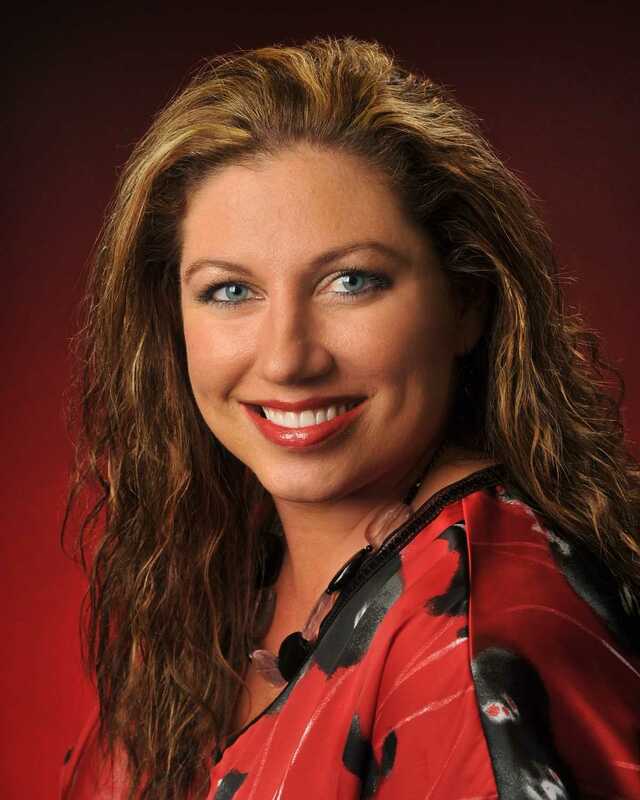 Being a sucessful and motivation driven Realtor, Lisa Richardson gets the job done. Her glowing, yet spunky personality and her up front attitude is how she quickly captures her clients trust as well as their respect. Lisa is capable of preparing and presenting any and all transactions ranging anywhere from Investment properties, Commercial, Leasing or purchasing new and pre-owned homes. Even new construction. Lisa makes certain the sales in the metroplex for her clients are marketed and sold at today's modern prices. Lisa will get you the best home at the best price available and her clients never leave unhappy. Lisa is energetic and reliable and there are no limits to the length she will go to satisfy and ensure her clients always leave with smiles on their faces. When Lisa markets a house she will use complete color graphics for the entire home and advertises in The Dallas Morning News, Keller Williams Big Book, as well as the Just Listed and Just Sold postcards, Open Houses, Flyers etc... Lisa also networks with other realtors & tours. She also has many referrals from the vast amount of happy customers she has had the pleasure of dealing with in the past. If you are looking for that special dream home or whether you are thinking of selling your home, you will want and appreciate the luxury and specialties of Lisa Richardson, you own personal realtor.